A business card is like a hand shake. They reflect who you are and what you care about. Many times your card is the first impression another will have about you. Font, design, feel. It is all important. 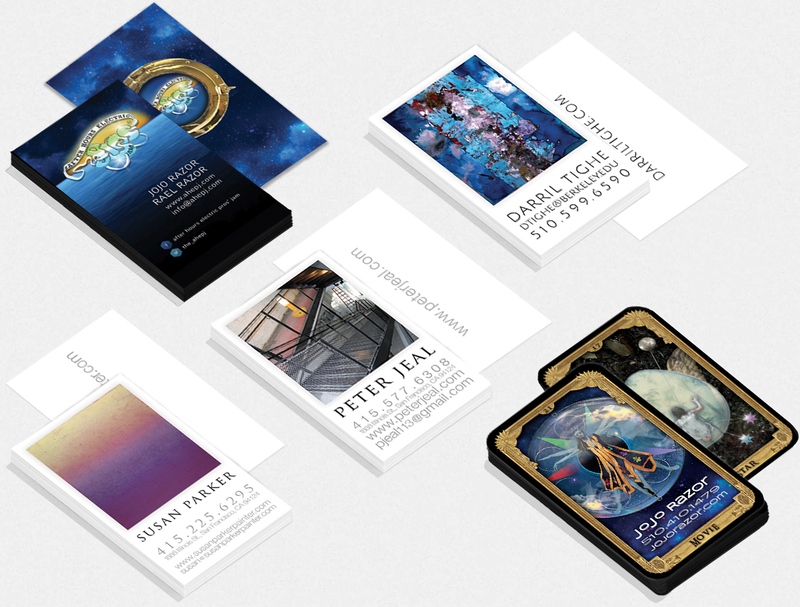 I strive to create business cards that continue the conversation of business long after the meeting is over.